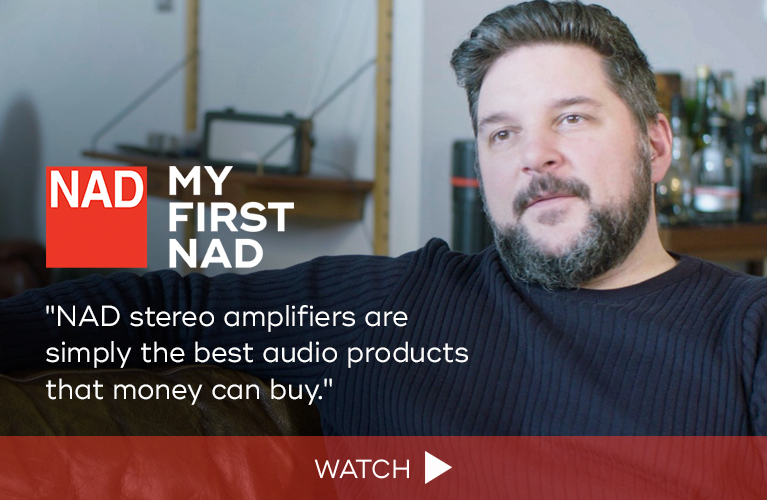 From the 1970s into the 1990s, a stereo receiver -- an AM/FM tuner, preamplifier, and stereo power amplifier in a single enclosure -- was the first component most newcomers to hi-fi would buy. Some receivers -- models from Marantz, Pioneer, and Sansui come to mind -- are still sought by collectors, who eagerly refurbish and use them. I’m a proud owner of a circa-1972 Marantz. And though it’s been years since I’ve listened with it, I remain in awe of that receiver’s tank-like build quality, stylish gyro-touch tuning dial, and cool-blue meters. 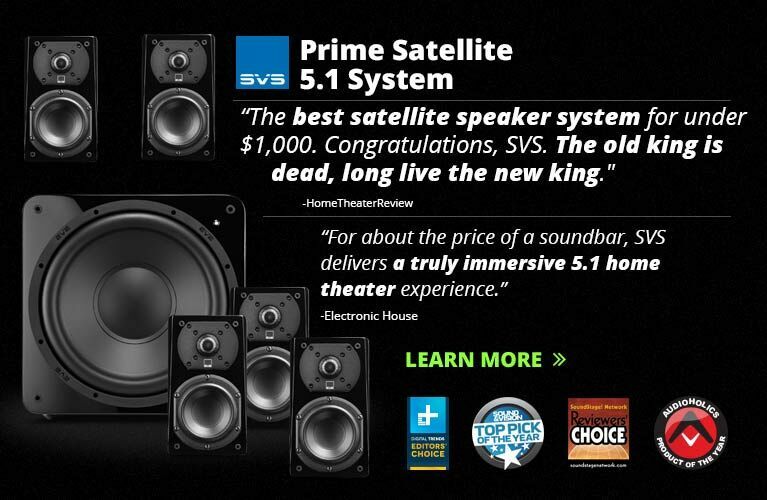 Stereo receivers took a back seat in the heyday of surround sound, but have since made a comeback. Numerous companies, Marantz and Pioneer included, now sell them to listeners who feel that two channels are plenty, thanks, for playing LPs and streaming from Spotify. One company, Outlaw Audio, was an early leader of the stereo-receiver revival. It released its first model, the RR2150, over ten years ago; now Outlaw sells the second version, the RR2160, direct from its online store for $799. While many new-school stereo receivers offer such convenience features as wireless Bluetooth, Wi-Fi, and AirPlay streaming, the RR2160 keeps the focus on older technologies. 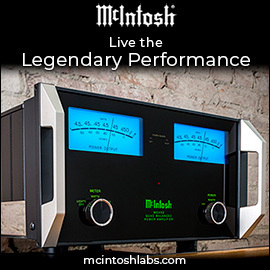 That’s not to say it’s a throwback -- there’s HD radio tuning, and a LAN port lets you connect the RR2160 to a wired network for Internet Radio streaming and for UPnP playback from a networked drive. It also has a USB Type-B port that supports playback of up to 24-bit/192kHz files from a computer, along with multiple USB Type-A ports to attach USB drives. But Outlaw goes out of its way to highlight the RR2160’s built-in moving-magnet/moving-coil phono preamp, as well as the performance of its two-channel class-AB amplifier, specified to output 110Wpc into 8 ohms. And on its rear panel are four single-ended analog inputs -- plenty for the retro-minded listener to connect everything from cassette to reel-to-reel tape recorders. There are even record output jacks and external processor loop connections -- features that disappeared from most receivers years ago. The RR2160’s retro look reminds me more of art deco architecture than 1970s audio gear. Like it or not, the receiver’s front panel of silver brushed aluminum has a solid feel, with tastefully arranged controls that provide access to most features, from source selection to menu navigation. The metal remote control (included) is unusually solid for a handset bundled with an affordable audio component. It’s fairly packed with small, same-size buttons, a situation that, as another reviewer noted, can make finding the volume up/down controls difficult. On the positive side, the keypad is fully backlit, which helps with locating a specific button in dim lighting. Besides the many connection options listed above, on the RR2160’s front panel are a 1/4” headphone output (with separate level control) and minijack stereo analog input. Around back are two each of coaxial and optical digital audio inputs, preamp outputs, and 12V trigger outputs, as well as IR inputs/outputs for installations in which the RR2160 is shut up in a cabinet. There are two subwoofer outputs, and a bass-management switch that provides variable low-pass/high-pass settings -- an uncommon feature for a stereo receiver. Lastly, two sets of high-quality, five-way binding posts provide connections for two speaker zones, A and B. 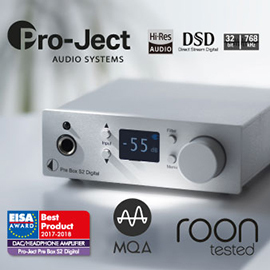 To test the RR2160, I mainly used an NAD M50.2 digital audio player connected to the receiver’s coaxial digital input as a streaming source. I also experimented with connecting the Outlaw to my wired home network, but that was just to confirm the functionality of its Internet Radio and DLNA rendering features. Other sources I used during my evaluation included a Pioneer BDP-88FD universal BD player and a Pro-Ject Debut turntable with Clearaudio Aurum Beta/S MM cartridge. 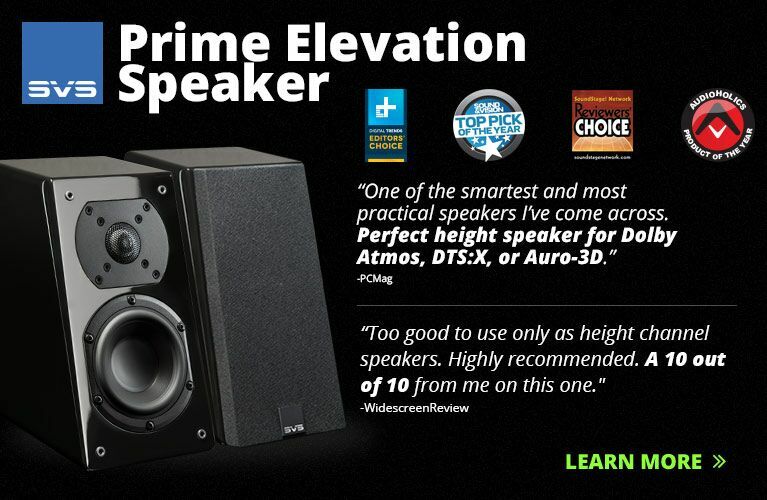 Speakers were, for the most part, GoldenEar Technology Triton Five towers. Listening to two of my go-to sound-check titles, Neil Young’s Live at Massey Hall (16-bit/44.1kHz FLAC, Reprise/Tidal) and Mazzy Star’s Among My Swan (16/44.1 FLAC, Capitol/Tidal), I was struck by the RR2160’s clear, crisp tonal balance. This resulted in Young’s voice in “Old Man,” and Hope Sandoval’s harmonica in “Flowers in December,” sounding just a bit forward. Otherwise, the Outlaw’s sound in both instances was full and detailed, with a sense of dynamic ease. The next track I checked out was “French Spice,” from Donald Byrd’s Free Form (16/44.1 FLAC, Blue Note/Tidal). Byrd’s trumpet in his solo had excellent clarity, and a brassy bite that contrasted nicely with the more wooden quality of the tenor saxophone in Wayne Shorter’s solo. Butch Warren’s double bass was solid and well-defined, while Herbie Hancock’s piano added a degree of warmth and depth. The RR2160 really began to show its stuff when I streamed “Home,” from Hans Zimmer’s score for the film Dunkirk (16/44.1 FLAC, WaterTower Music/Tidal). When “Home” begins, it sounds like a murky Nine Inch Nails track, and the Outlaw conveyed the synthesized drones and churning percussion in a dynamic manner that transported me back to the experience of seeing the movie at my local IMAX theater. As the drones eventually gave way to a more conventional orchestra, the RR2160 rendered the massed strings as dense yet layered. The retro receiver’s knack for conveying the drama and detail in complex music was also evident when I listened to “Kelso Dunes,” from the EP Reflections: Mojave Desert, by British electronic music producer Floating Points (16/44.1 FLAC, Luaka Bop/Tidal). The Outlaw’s reproduction of the ambient field sounds that begin this track was spacious and involving. An electric guitar cuts in after a few minutes; it had a crisp tone, while the burbling electronics accompanying it added depth. By the time the track’s 4/4 Motorik beat kicked in, I was fully convinced of the RR2160’s ability to rock out. To check out the Outlaw’s phono stage, I played “Back-Woods Song,” from Gateway (LP, ECM 1061), by the eponymous jazz trio of electric guitarist John Abercrombie, double bassist Dave Holland, and drummer Jack DeJohnette. The RR2160’s sound was pleasantly smooth, and notably silent in this music’s more quiet passages. Details such as the resonance of Holland’s bass strings came through clearly in his solo. Abercrombie’s fluid, meandering guitar leads sounded clean, and there was an engaging crispness to the attack. Verdict: two thumbs up for listening to vinyl through the Outlaw RR2160. 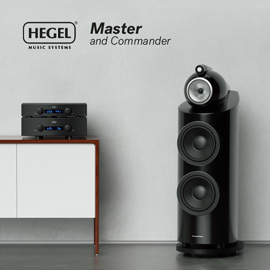 While I didn’t have another stereo receiver on hand to compare the Outlaw with, I did manage some comparative listening tests with the Hegel Music Systems Röst integrated amplifier ($3000) that I use as a reference. Through the Röst, the voices and violin in Mazzy Star’s “Flowers of December” sounded more fleshed out, the harmonica less steely. The electronica of “Kelso Dunes” was equally spacious through both, though cymbals sounded slightly hashy with the Outlaw. With “Home,” the track from the Dunkirk soundtrack that had most stood out for me through the RR2160, the Röst managed to convey a similarly expansive and dynamic sound, and the texture of the percussion seemed even more vivid. But given the substantial difference in price -- the Röst costs almost four times as much -- I’d say the Outlaw held up well. Outlaw Audio’s RR2160 will be a perfect fit with anyone who pines for a vintage stereo receiver but doesn’t want to give up modern connectivity. 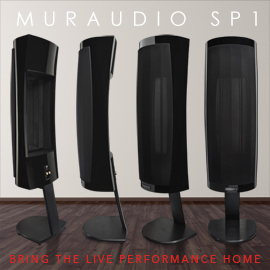 Like the receivers of old, it delivers powerful sound and can easily drive speakers to loud levels. And the RR2160’s impressive handling of LP playback is another area where it displays its old-world charm. This receiver’s unique look, extensive connection options, and affordable price make it pretty irresistible.